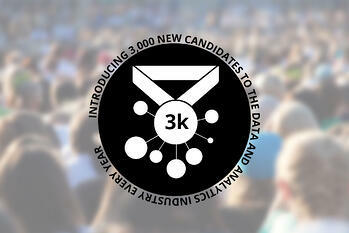 a mission for the data industry: the 3k Challenge. For those of you opt for a more sedentary lifestyle, don’t worry – it doesn’t require you to go out and buy a pair of running shoes. Instead, it is a quest for data talent: to attract an incremental 3,000 new candidates to the data and analytics industry every year. While companies like Google or Facebook might have that many people banging down the doors to work for them every time they post a new vacancy, the truth is that most of us do not have that luxury. Not to mention the budget to attract sort of data wrangling genii who command big number salaries. 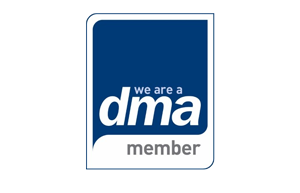 However, while most organisations would benefit from a data scientist, in reality they have just as much need for those at the start of their careers – the sort of person with the mindset to adopt new analytics and data management practices. We need to encourage and cultivate this talent, building their skills and knowledge of what is required from the sector.  For businesses, they will benefit from a basic capability to process and analyse data, sort and segment customer data and start to prepare it for more actionable use. For burgeoning analysts, they will be training for a future with ever-greater needs for data and learning how to climb up to the next level of challenge. I am ready to examine what the next steps for this challenge might be, and am more than prepared to start drumming up the enthusiasm for a new wave of applicants to an industry that has served me well for the last 20 years. Already, the community at DataIQ are helping to champion this ambition and the formation of a plan. I’d like to open the opportunity for others to contribute, and help make the 3k Challenge a reality. I can’t promise it will be easier than hitting the treadmill, but perhaps together we can start helping others and in turn, help ourselves.